When I became a dad for the first time there wasn't much out there that shared the parenting narrative from the point of view of a dad. Most of the books I read talked about supporting your wife, following her lead, and trying not to get in the way. 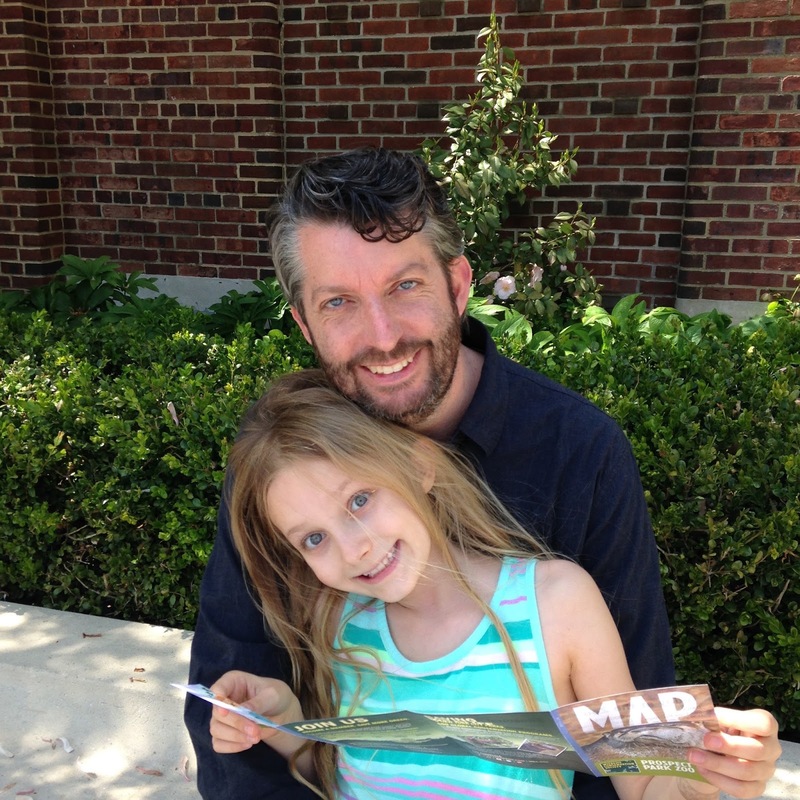 Dads are changing the perception in media. We aren't the bumbling Homer Simpson of the world that doesn't know all the kids' names and we aren't indifferent about our daughters like Peter Griffin. We are redefining how brands think of us in advertising and fighting for equal mention when it comes to parenting. We want paternity leave and to be active fathers for our children while providing for them at work or at home. We want to be counted in the conversations about our children and not seen as special when we show up at their schools to help out. 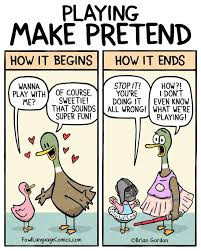 We are all parents doing what is best for them. You're never really ready to have children. There's no LEGO manual that tells you how to respond to their constant needs. What we end up with instead is a lot of trial and error and figuring things out as we go. The importance is that we try and that we aren't intimidated because we have no idea what we are doing. Basically, we just deal with children, the same way we deal with a clogged sink or a leaky pipe. Pretend we know what we are doing and figure it out. 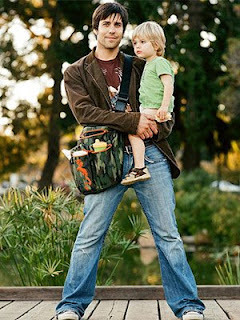 With the help of modern fathers like the ones listed below, we're reading up on how to be better for ourselves and our families and finding ways to make it work according to what is best for our family instead of sticking to antiquated gender roles. 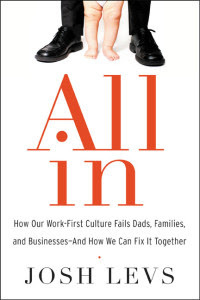 You too can be a dad in charge with the help from these authors. 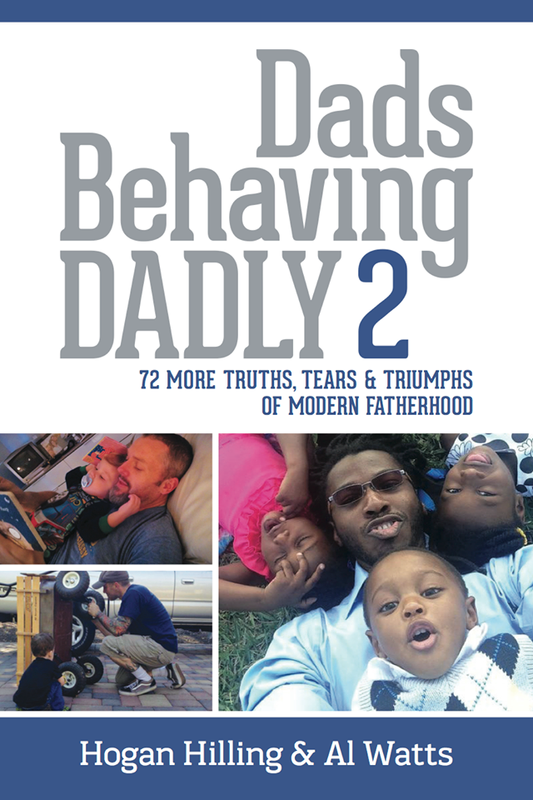 Straight from the fatherhood front, Dads Behaving Dadly captures tales directly from modern dads is a great collection of the greatest and worst parts of becoming a father. 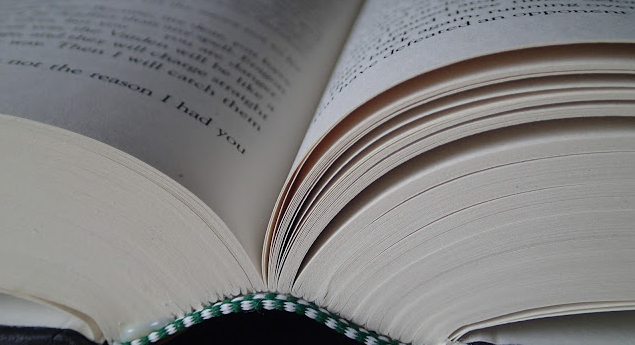 Some stories will make you cringe and others will make you cry. If you're a dad you'll be shaking your head a lot reading about the experiences of these dads and everything they have learned along the way. 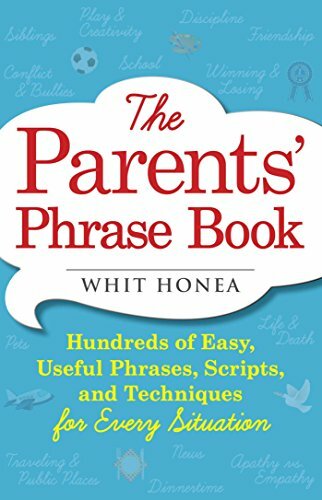 You'll find yourself laughing to the funny things their children did or how they reacted to a new parent situation. 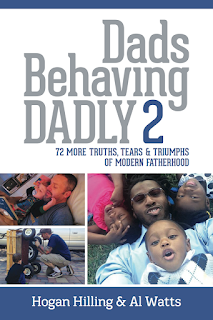 This book is like a conversation with a room full of dads sharing their most intimate stories with you. We all worry if we are doing the right thing for our children. We do this so much that sometimes we make ourselves sick with worry instead of just rolling with the punches. In Calm the F*** Down, David Vienna gives us the tongue-in-cheek version of parenting which reminds us that none of us are perfect and we are going to mess a lot of things up along the way. If you feel like a failed parent, get over it. Tales from Vienna will make you laugh until you forget why you were worrying about an issue in the first place. You can find more written by David at The Daddy Complex. 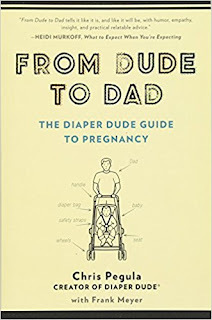 Doug Moe's hilarious guide to fatherhood covers everything from the dangers and advantages of a pregnancy, how to deal with your annoying toddler, to the mysteries behind folding a stroller properly. There sure is a lot of crap we have to learn along the way and take it from Doug, he's not going to sugarcoat it for you. In Man vs. Child, Moe tells it like it is in such a way that you will by default learn something you didn't intend to learn at all. You'll find yourself chuckling along and wanting to scribble notes in the margin if your kids are older or you'll be sending his wisdom via memes on social networks. 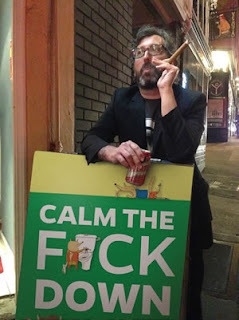 You can find his book available on Amazon.com or at Man Vs. Child. 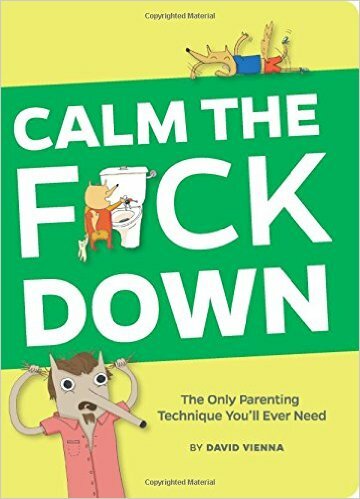 This book was the very first book I read after becoming a dad. 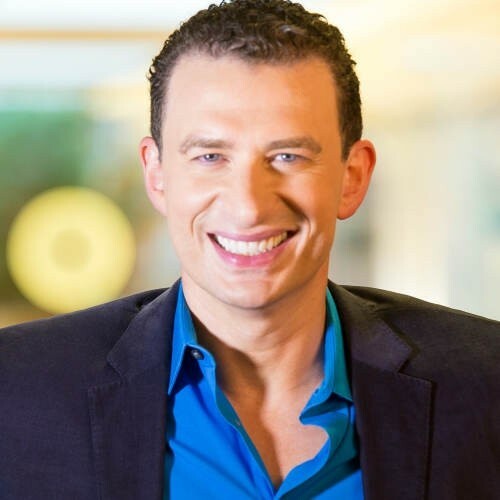 What to Expect When You're Expecting was written in such a way that dads seem secondary and not really a part of the equation though we know we were 50% responsible. 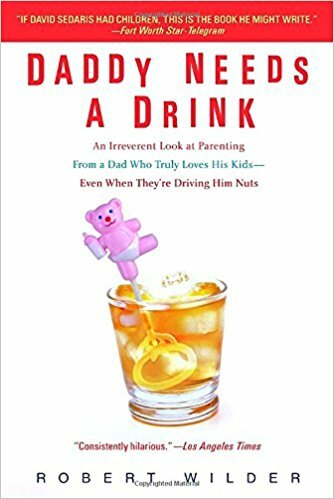 In Daddy Needs a Drink, Robert Wilder recounts his experiences as a new dad and the things he learned along the way like the advantages of an over-sensitive baby monitor. 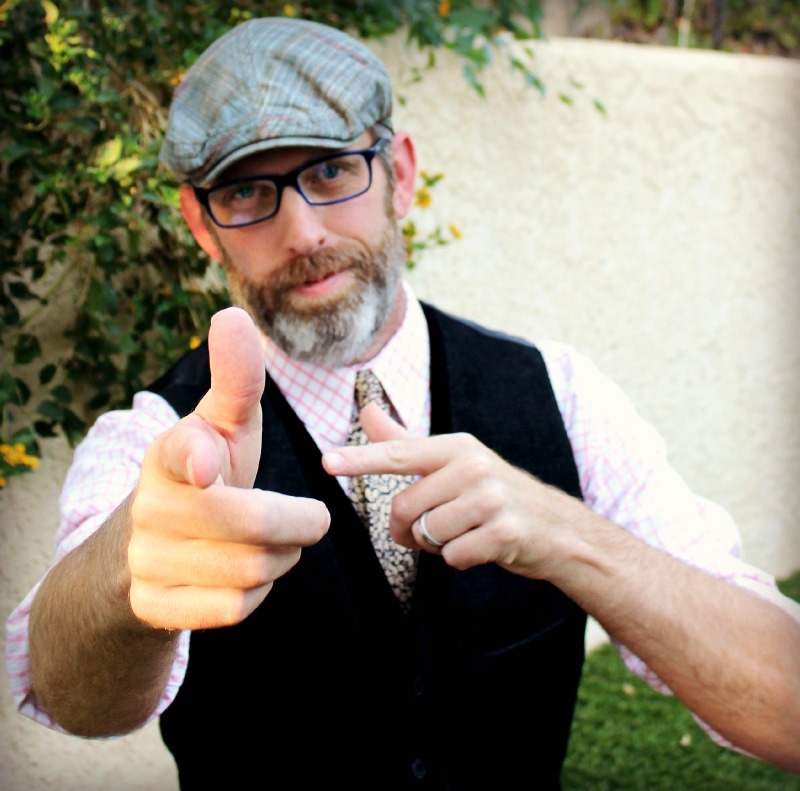 When you are Mike Adamick, you try as a dad to show your kids as many cool things as you can possibly teach them. 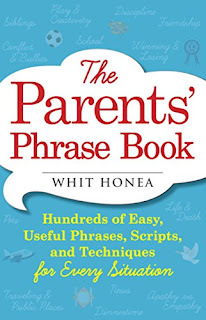 The concept around all of Adamick's books including Dad's Book of Awesome Recipes or Dad's Book of Awesome Science Experiments are how to guides to spending quality time with your child. 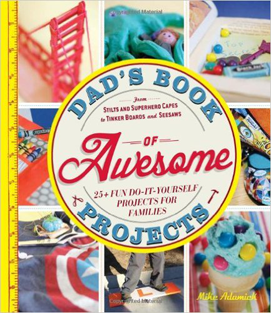 Learn how to cook, build, and learn things together with this amazing collection of projects that bring dads and their kids closer together. You can teach your kids physics, chemistry, carpentry and more! You used to be in charge of the keg but now you're in charge of another human being. 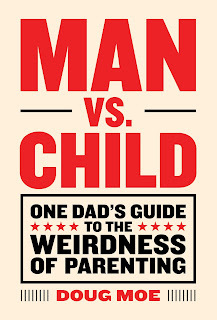 The road can be confusing for beginners and let's face it, the self-help books for dads aren't all that helpful. 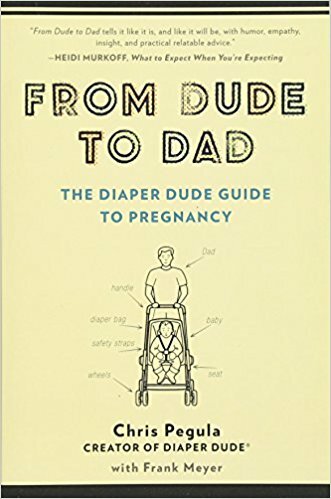 From Dude to Dad: The Diaper Dude Guide to Pregnancy is a road-map for this little adventure you are now on. It teaches you what to expect from every stage of your child's life from conception to birth and beyond. 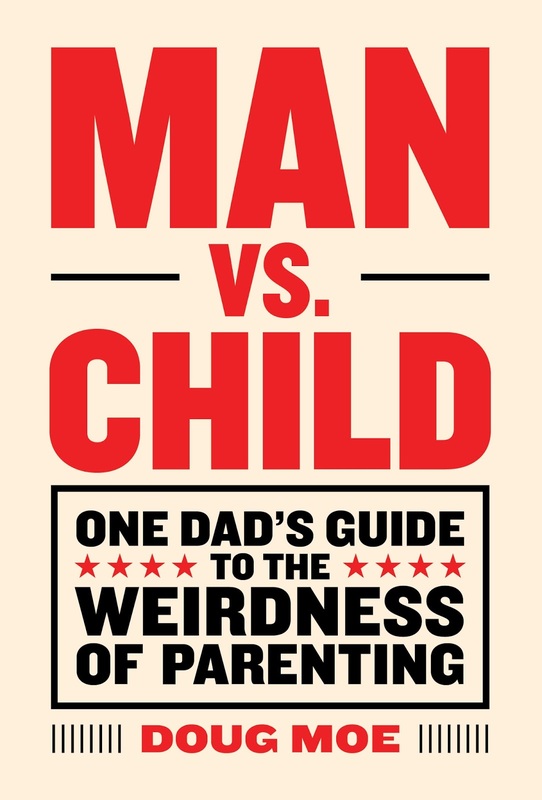 It's a practical guide for the new dad on rocking your role as a parental unit. 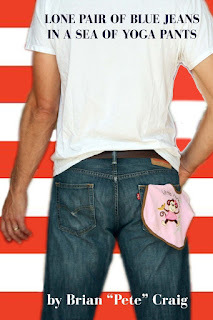 Check out Chris' store at The Diaper Dude for diaper bags created just for men. 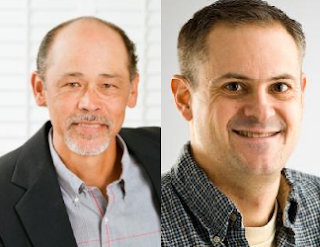 It's a lonely world as a stay at home dad when the nearest guy to you who also has your job lives an hour away and you're not sure if the Mommy and Me class is okay for you to attend. From strange looks at the park to your judgmental friends who ask you repeatedly when you're going to get a real job, navigating that sea of yoga pants can be tough. 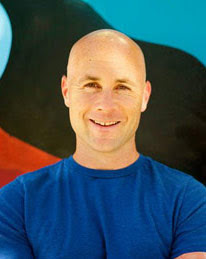 In Lone Pair of Blue Jeans in a Sea of Yoga Pants, Brian Craig talks about his experiences as a stay at home dad after his wife discovers that staying at home isn't for her. 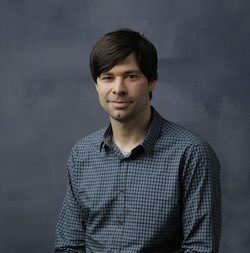 Brian makes the leap from middle school teacher to caring for three young kids at home and dealing and what it means to be a man who isn't babysitting but raising his children while his wife earns the family's income. 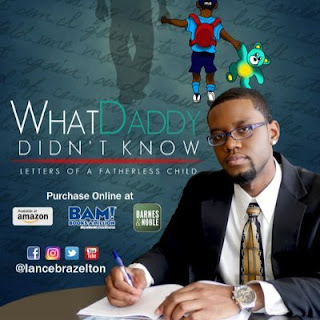 Making sure he didn't become a statistic of just another young child left to figure out what it means to be an adult male in this world, Lance Brazelton writes letters to a dad he never knew when he was abandoned by him at a young age. The letters are a touching tribute to his son who will learn as he grows up what it means when someone says that anyone can be a dad but it takes a real man to be a father. 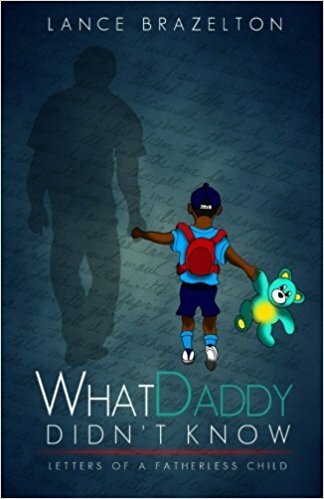 For those dads who didn't have a great father figure in their lives, What Daddy Didn't Know is an inspirational read that proves you can break the cycle and become the father your children need. 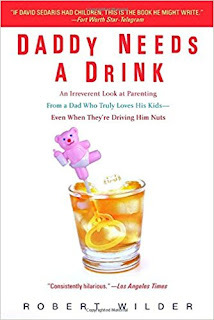 After the first page, you'll wonder how Brian Gordon got inside your head and captured everything we are feeling as dads with strange children. 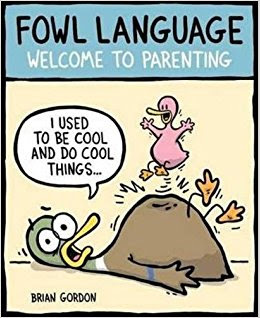 Inspired in his own work by comics like The Far Side, Brian Gordon's dad joke humor in Fowl Language will have you laughing out loud in coffee shops and pinning these up on your refrigerator or cubicle wall. Gordon reminds us that the pitfalls of parenting are deep but keeping our sense of humor around our triumphs as well as our failings are the only way we can dig out. Do I Stack Up as a Dad?